A device inserted into the common bile duct, most often following cholecystectomy and bile duct exploration. It has two main purposes: to allow drainage of bile, and to introduce media, when needed for postoperative biliary imaging (T-tube cholangiogram). 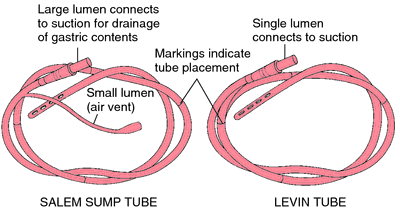 On occasion (e.g., in distal duct obstruction due to cancer or when cholangioenterostomy is performed), the tube may be left in for a sustained period. After adequate marsupialization of the mucocele is achieved, a latex rubber Deaver pediatric biliary T-tube (C.
Then create a weaning strategy, either PSV or T-Tube, that best serves the patients needs. A Ttube cholangiogram performed 2 weeks after the procedure showed no common bile duct obstruction or stricture, and the T-tube was removed. 4,6] If a T-tube was placed during the surgical procedure, a postoperative cholangiogram can be performed to demonstrate the biliary anatomy. T-tube drainage and choledochoduodenostomy were used to close the duct. Traditionally, CBD stones are retrieved with Desjardin forceps through choledochotomy and closed over T-tube, but potential of complications and residual stones exist with this therapeutic modality. A T-tube cystostomy of the bile duct cyst was performed for temporary external drainage, followed by peritoneal lavage and drainage. 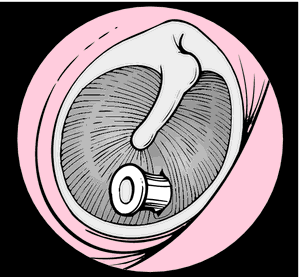 After the granulation tissue in the glottis was removed and the deformed cricotracheal cartilage was tailored, a T-tube stent, with its upper edge positioned above the vocal cords, was placed in situ . We present a case of left hepatolithiasis accompany with primary hepatocellular carcinoma of right lobe in a 62-year-old man, who underwent left lateral hepatectomy, cholecystectomy, common bile duct exploration and T-tube drainage 20 years ago for hepatolithiasis and gallstones.